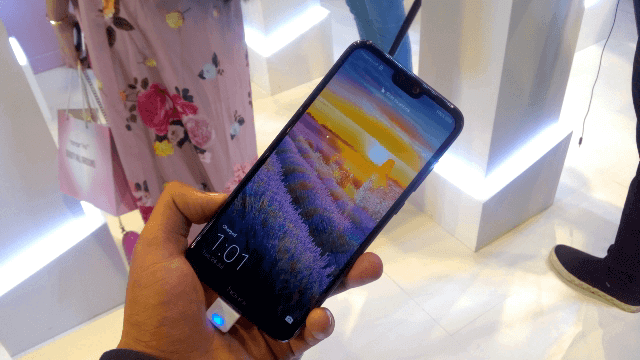 Huawei sub-brand Honor launched its latest smartphone today at an event in Delhi. 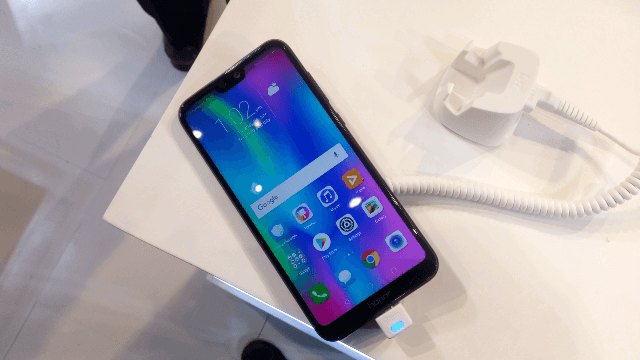 This is the Indian variant of honor 9i 2018. Firstly, Honor 9i was launched last year in India and it was upgraded again this year. 9N is the same upgraded version of 9i. Honor 9N includes a minimal bezel design, Dual Camera, Full HD Display and 128 GB of Storage. 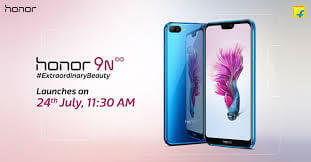 Honor 9N launched today and will be available on sale from July 31 on Flipkart and honor store. There are 3 variants in India 3GB Ram 32 GB Storage, 4 GB Ram & 64 GB storage and 4 GB Ram 128 GB Ram priced for Rs 11999, Rs 13999 & Rs 17999 respectively. Color options available are Lavender Purple, Robin Egg Blue, Midnight Black, Sapphire Blue. Honor 9N has a 5.84 inches FullView FHD+ IPS Display with a 19:9 aspect ratio. It has the resolution of 1080×2280 pixels. It has a notch on top protected with 2.5D curved glass. Honor 9N has Dual Rear Camera with 13 Megapixel Primary Camera and a 2 Megapixel Depth sensor of f/2.2 aperture. It includes a single LED flash and a 16 Megapixel AI Camera. The phone runs on HiSilicon Kirin 659 Soc coupled with 3 and 4 GB of Ram. There are three different storage options available of 32 GB, 64 GB and 128 GB which can be expanded up to 256 GB via microSD card. Honor 9N has great design and one of the best cameras in its segment. It has unibody metal finish and looks amazing from back and rear. Color options make it even more gorgeous like Sapphire Blue and Purple one. 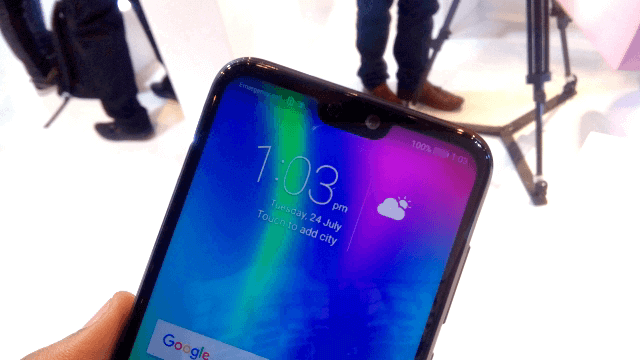 You get a notch on top but you can hide it and it looks fabulous. 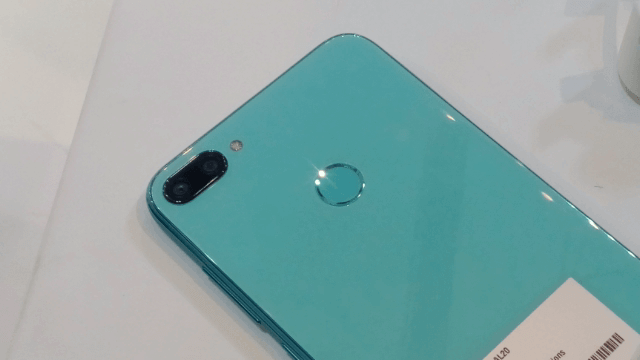 The design is almost bezel-less and this is for the first time honor used the notch design. The camera is of 13 MP and a 2MP Depth Sensor but the quality is really amazing. Something more amazing is its front camera. 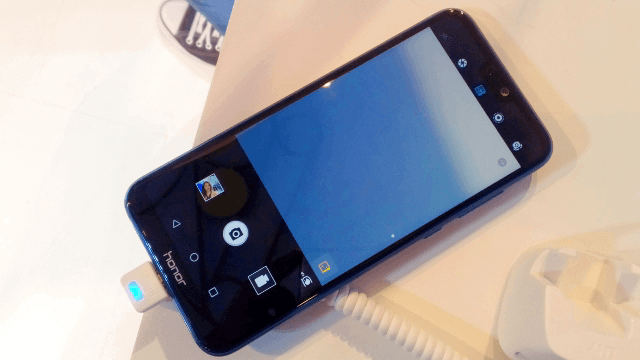 Its a 16 MP Camera but honor worked a lot in its camera department as the results are fabulous. Cameras are so optimized for the phone and lots of AI features added. The phone runs on android 8.0 and EMUI 8. The camera includes features such as Pro Photo, Pro Video, HDR, Night Shot, Light Painting, Time-Lapse, Good Food, Wide Aperture, Moving Picture, and more. Meanwhile, a ‘Snap First, Focus Later’ feature. There is kirin 659 chipset on the phone which is pretty old for now but it does the job. We have seen the same processor in honor 9 lite, 7x etc. 659 does the job pretty well for gaming requirements and it is well optimized with the camera and battery. So no more heating issues. Basic variant is priced at Rs 12000 and you get a beautiful design from the front and back, fabulous camera and an overall optimized smartphone with hardware and software. Talking about competition there are smartphones like Redmi note 5, note 5 pro, Asus zenfone max pro m1, Realme 1, moto g6 plus etc. But Honor 9N has some advantages in terms of design and camera. People looking for a good looking phone with camera expectations can definitely go for honor 9N.